What a weekend!?! Seriously, a lot happened. But, we had snow. So, pretty low-key in central Illinois. But, around the US this weekend…. Tiger Woods wins his first Masters in over 12 years. Coachella seems to be a big deal. Lol. Game of Thrones final season was intense last night. But now, we have something to look forward to for the end of the year. 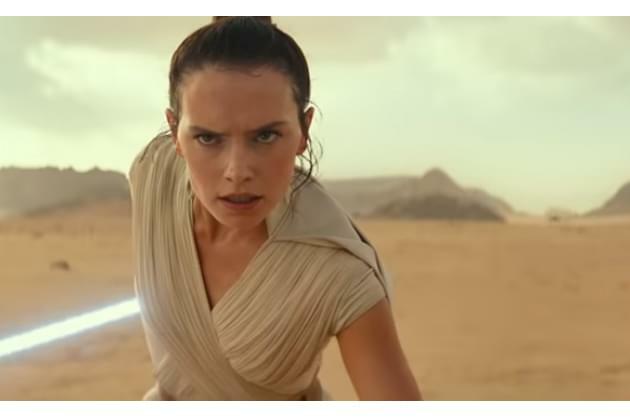 Star Wars: The Rise of Skywalker teaser is out. And all I want to know is WHO?! WHO IS THE SKYWALKER RISING? We will find out this Christmas.